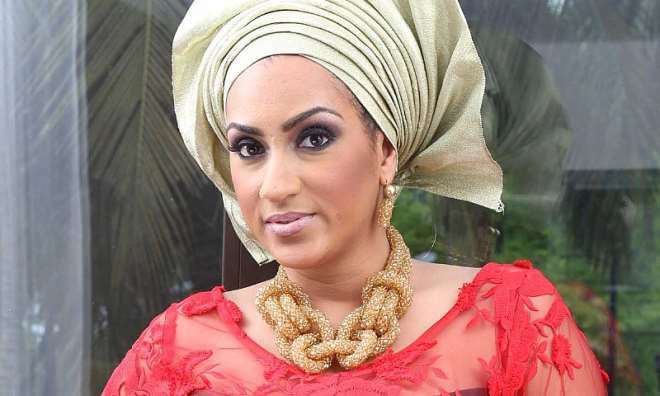 Waking up to see a new day scares Juliet Ibrahim! The world has been thrown into mourning as different countries have been fighting their own demons. Terrorism seems to be the order of the day, as lives are lost on a regular basis. Many are scared for their lives as Nigeria is not even left out of the terror of the day, with the numerous bombing attacks and kidnappings. A lot of celebrities have lent their voices across the continent, sympathizing with victims of insurgencies. Juliet Ibrahim, who is probably affected by the situations around the world, took to her page to express her fears.